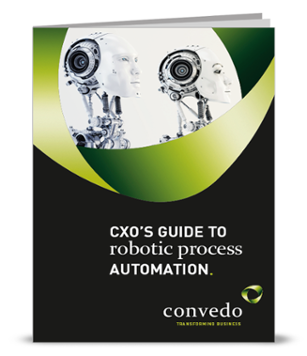 Where to Invest in BPM: What Processes Benefit the Most? When you first start diving into BPM, it can be tempting to try to apply the changes across your entire organization. 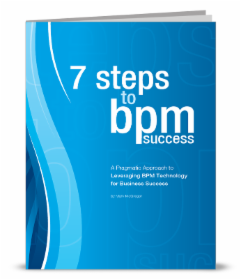 Before falling into that trap, however, remember that not every process needs BPM. Business process management is most effective in situations where technology meets employees. Process improvements come about by streamlining areas in which your employees tackle more complex tasks. Here are a few good rules of thumb for picking out the areas that can benefit from a digital transformation. Before implementing BPM platforms in shipping or at the register, keep in mind that it works best for specific types of processes. Look for areas that deal with frequent change. Static processes rarely need improvement and are often already automated or as efficient as possible. In contrast, dynamic processes change regularly. One good example might be in health care billing. Changes to regulations and insurance codes make medical billing a process that is in frequent flux. Dive deeper into processes that start in one department and finish in another. Often, the communication between the two departments can be streamlined for increased efficiency. Complexity is another area where BPM can help. 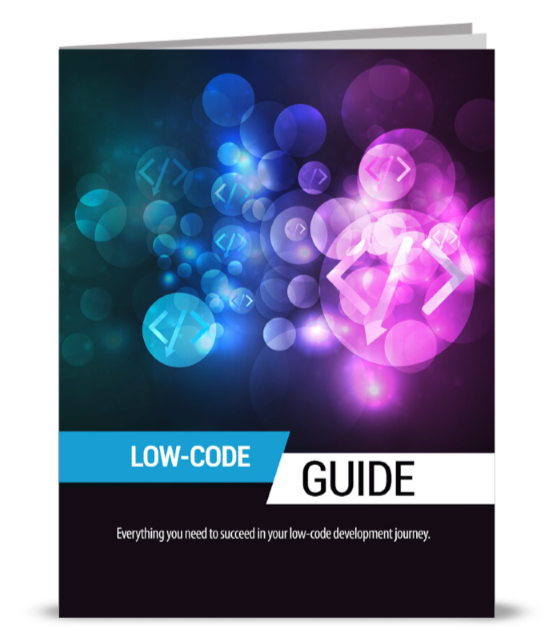 Some processes move work through a variety of different software programs, with associated slowdowns along the way. For example, a customer engages with the company website, selects items and makes a payment. That involves a transition between order processing and payment processing. Then, the completed order moves over to shipping and fulfillment. That multi-step process is highly vulnerable to inefficiencies, so BPM monitoring could be beneficial. In a lot of businesses, exceptions get more direct oversight. In fact, many are handled manually. For example, during inventory control, missing SKUs might be investigated by feet on the ground. That gives BPM a place to track workflow and show compliance with company process requirements. Starting small is a great way to get to know what BPM can do for your company. Trying to roll out an organization-wide platform from day one will likely result in immediate failure. Focus on a specific process where you can demonstrate the results. Once you have the worst of the kinks worked out, you can start to look at broader applications.